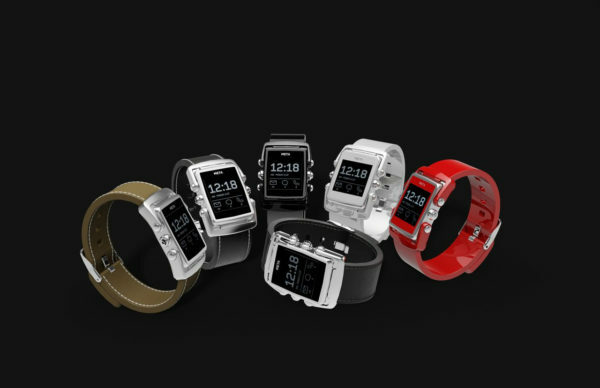 People love the all the functions of smartwatches, but most of the designs out there need work. A few companies are working on upping the style quotient, but so many end up looking like a smartphone wrapped around one’s wrist. Designer Gabor Balogh reimagines the smartwatch as something more traditional looking, i.e. 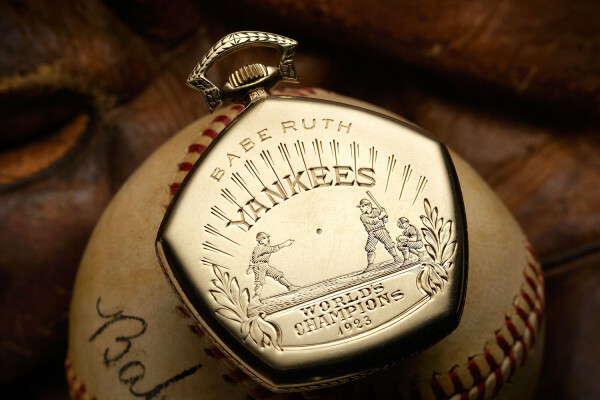 a normal looking old school watch. You’d have the classic watchface, but all the parts would get swapped out with smartwatch functions. A pushable bezel for navigation, smartphone functions launched by pressing the crown and pusher, a watchface displaying critical data when paired with a smartphone. And all this without the typical bulky bodies out there. Right now, it’s just a concept, so if anyone wants to put this up on Kickstarter, you’d make bank. 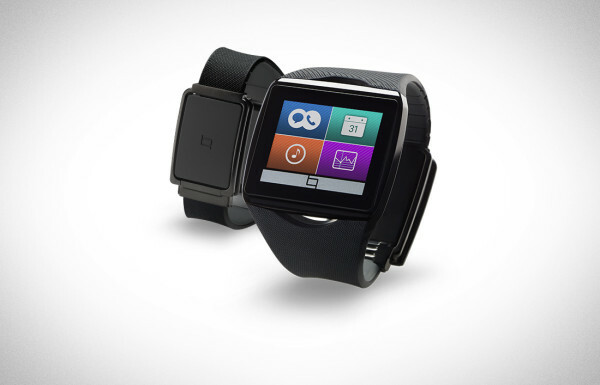 Up to now, smartwatches have put function over style. It’s great having all the convenience and tech wizardry of a smartphone on your wrist, but no one wants to look like they’re wearing a smartphone on their wrist. That’s why the folks at MetaWatch have the right idea. 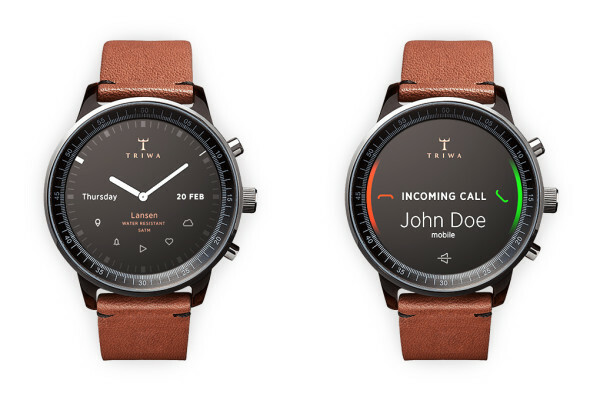 These ex-Fossil engineers and Frank Nuovo, former Nokia designer, put their talents together on smartwatches featuring premium metals, leather wristbands, and quality craftsmanship. Look for them spring 2014 at Best Buy and other retailers. The conventions of adulthood bring with it a ton of boring crap: meetings; bills; and drinking coffee all of a sudden becomes mandatory. 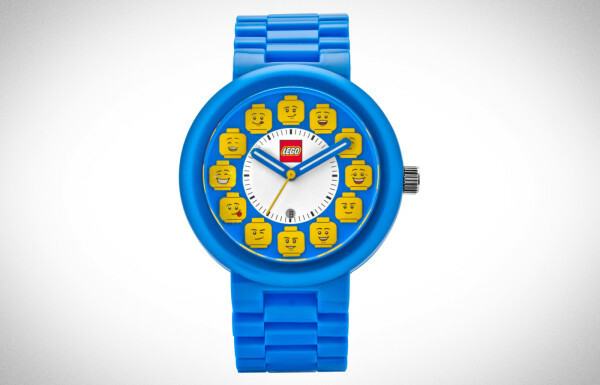 Reclaim a smidgen of your youth with these LEGO watches ($85-$185) and at least keep one part of you connected with your childhood. Yes, these watches are specifically made for adults, both men and women, and feature — in true LEGO style — interchangeable parts. From analog to digital, classic black to hot pink, there’s bound to be something that looks good and tells the world you refuse to grow all the way up. That Mother Nature can be a cruel wench sometimes, eh? What with her storms, icy temperatures, and way-too-hard hail balls. 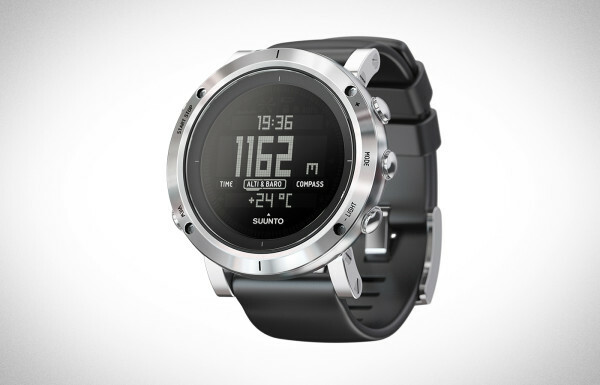 But Suunto’s new Core Brushed Steel outdoors watch can make that sassy tart bend to your will. Equipped with an altimeter, barometer, compass, temperature gauge, storm alarm, depth meter, and a gloriously rugged new steel case, it just might be the perfect companion for an aimless jaunt through the wilderness in January. One serious chink in the armor of most of smartwatches is battery life. Samsung’s Galaxy Gear? We’re hearing 24 hours. ::shudder:: That’s what makes the forthcoming Qualcomm Toq’s promised time of five days so invigorating. Designed to work with Android smartphones, the Toq will feature a color touch screen that Qualcomm says will clearly display your vital info even in bright sunlight. 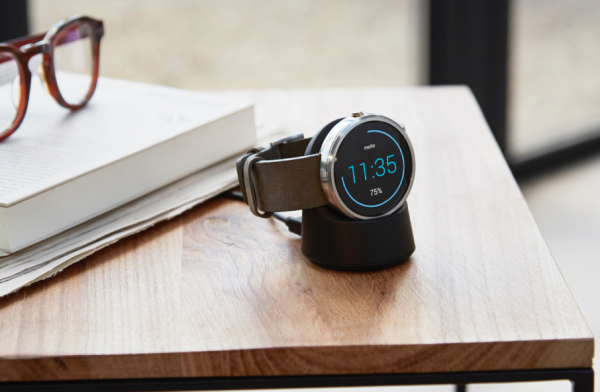 Plus when those five days are up, charging is done wirelessly by placing the smartwatch on its case. Now let’s wait and see about a price.